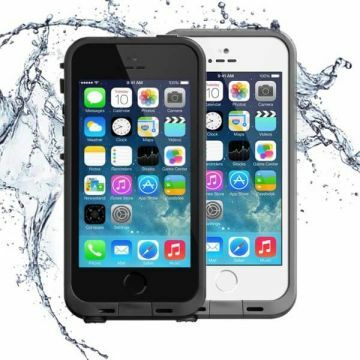 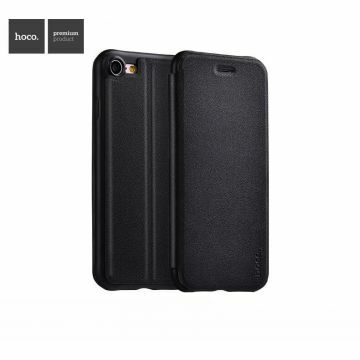 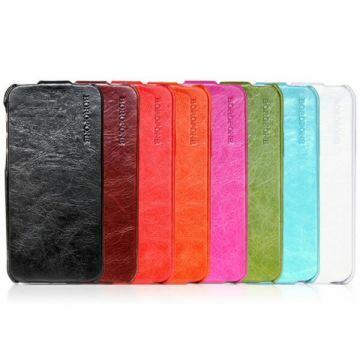 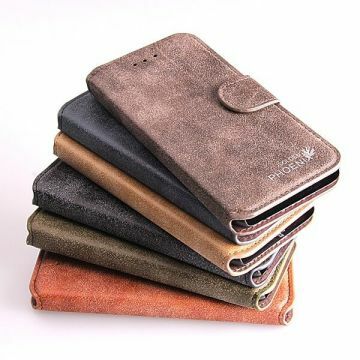 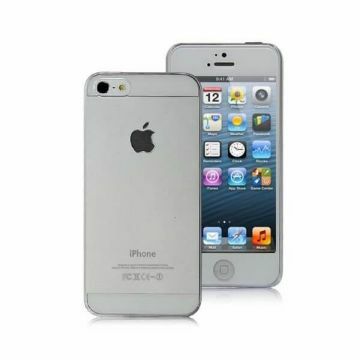 Protect your iPhone's sides and back with the help of this discreet and elegant protective case, from the brand Hoco. 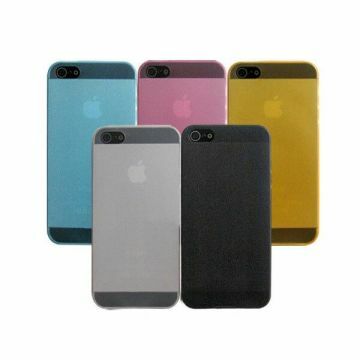 Available in several colours: blue, red, grey and gold. 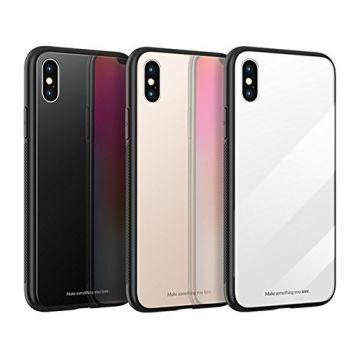 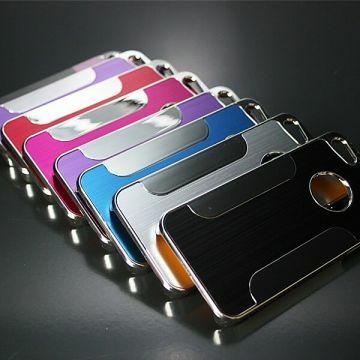 Dress up with taste your precious smartphone, with this ultra-slim aluminium case, cut on the back to show the logo of your iPhone. 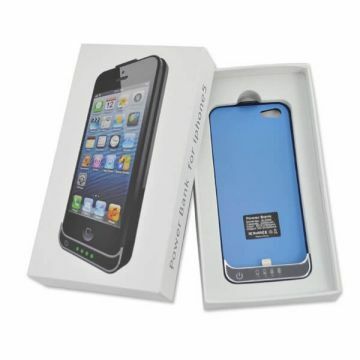 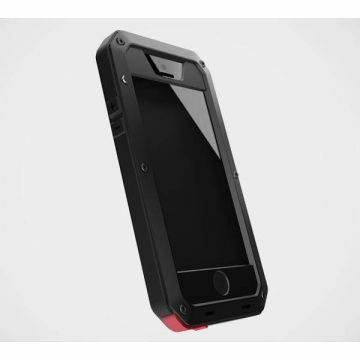 Cutting: This case has a cutting on its back, showing the logo situated on the rear of your iPhone. 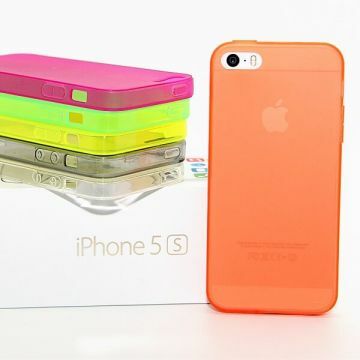 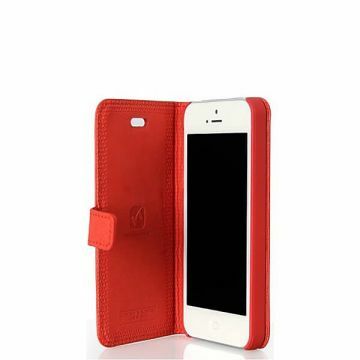 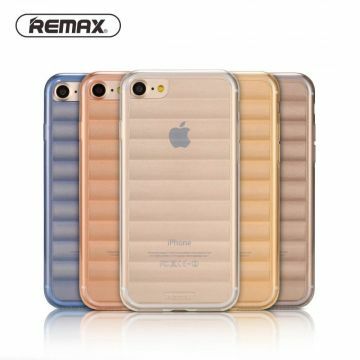 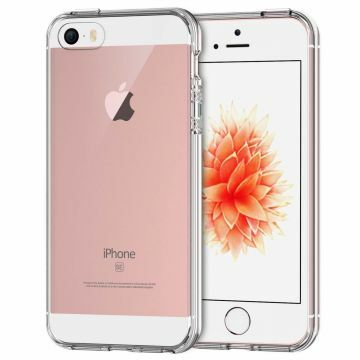 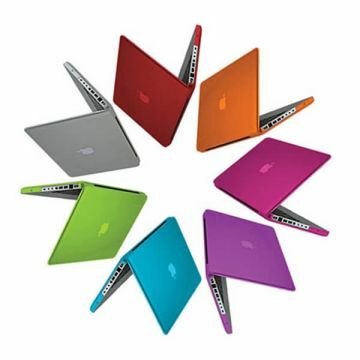 Thanks to this protection case, the Apple, perfect symbol of the elegance of its brand, can be seen. 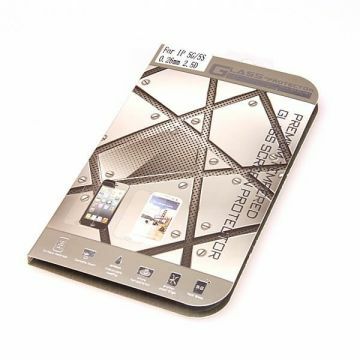 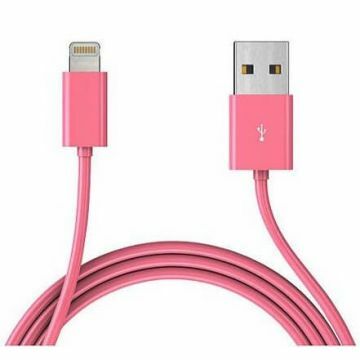 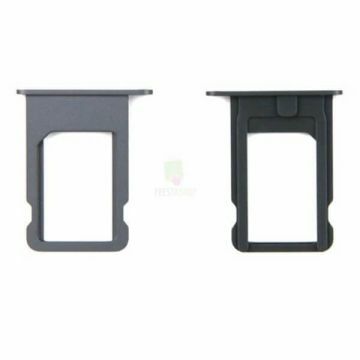 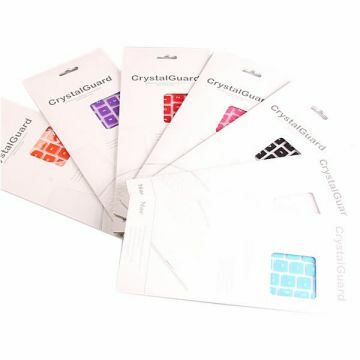 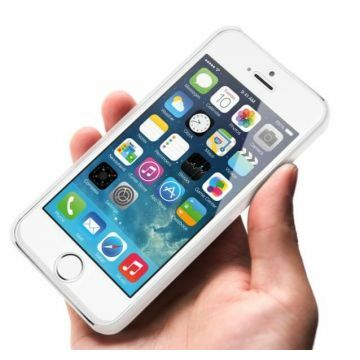 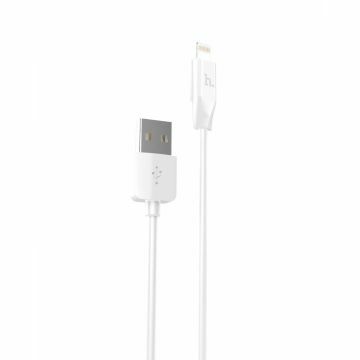 You can therefore enjoy your mobile’s design while keeping it protected from impacts and scratches.